Deyjah Harris is getting praised, and so is her father, rapper T.I., for a powerful and uplifting message she shared. Miss Deyjah is 16 years old, and for the past few months, she has been blowing up on social media thanks to her impressive modeling career. Tiny Harris’ baby girl is not only a beauty; she is also a bright high school student, fluent in Spanish, and an accomplished pianist. Fans are saying that T.I. should be proud because he raised a queen who has her head on her shoulders and is expected to accomplish great things in life. 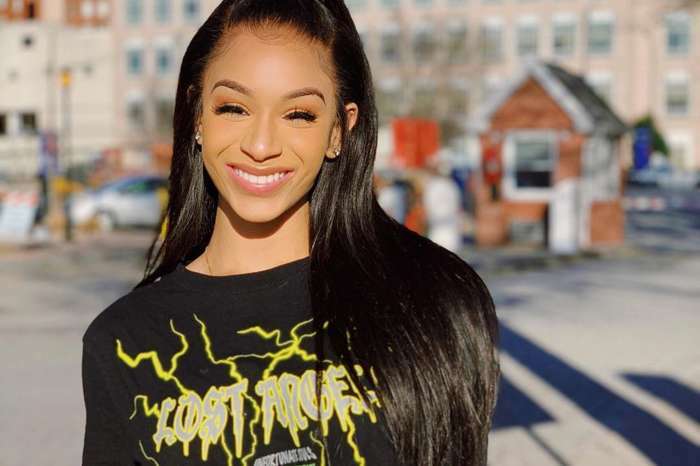 A few hours ago, Deyjah made it known via a stunning photo shoot — no boys allowed (yet) — because her father gives her real love and she knows her self-worth. A supporter complimented Miss Harris on her beauty and her inspiring words. This lady is going far in life. She was always my fav. Simply a cool operator. Her silence spoke volumes.